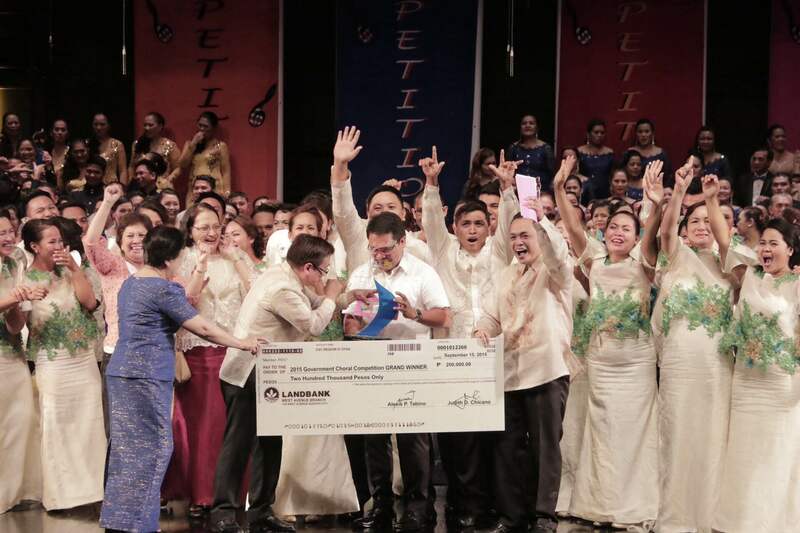 The City of Tagum earned another bragging right to its claim as the Music Capital of Mindanao as the Tagum City Chamber Chorale bested seven other choral groups in the Philippines to win the championship prize in the 2015 Government Chorale Competition held September 15, 2015 at the Cultural Center of the Philippines. 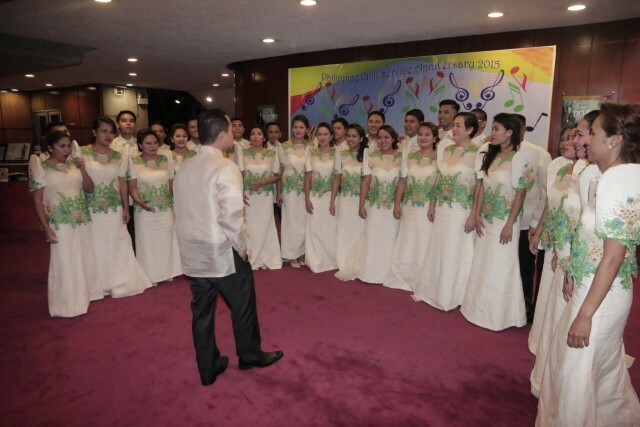 The 33-man chorale, which was only formed in 2013 at the onset of the administration of Mayor Allan L. Rellon, impressed the jurors on their rendition of Freddie Aguilar’s “Anak” and “O Magnum Mysterium” during the competition sanctioned by the Civil Service Commission in time for the 115th Anniversary of the Philippine Civil Service this month. But it was their rendition of the main contest piece—Noel Cabangon’s “Ako’y Isang Mabuting Pilipino”—that catapulted them to victory, which also won the group the Best in Contest Piece Arrangement award. (third). Tagum’s group was awarded with a plaque with a 200,000 pesos cash prize. “I am happy to belong to Tagum whose objective in life is to achieve excellence. 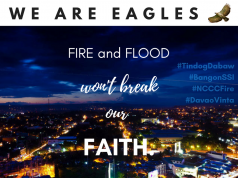 I have been an avid fan of Tagum Chorale since I got my post in Davao del Norte based in Tagum City,” CSC Provincial Director Minda Ostique said.